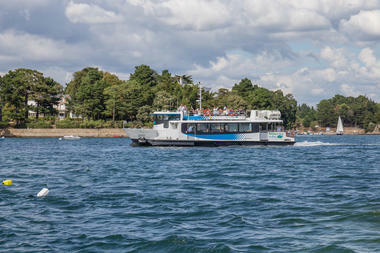 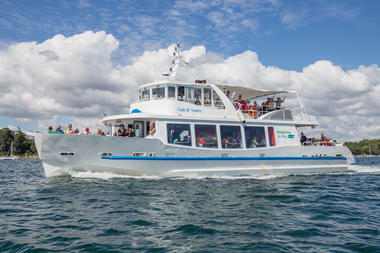 Gulf Bus boats (all year round) The Bretagne region of the BREIZH ON GO network has entrusted the Compagnie Bateaux Bus du Golfe with serving the ILE D'ARZ. 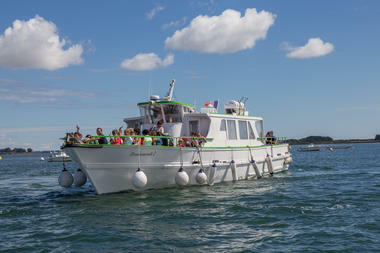 Numerous departures all the year of Vannes and Senna (from 12 to 17 each day) for 30 mn of crossings approximately. 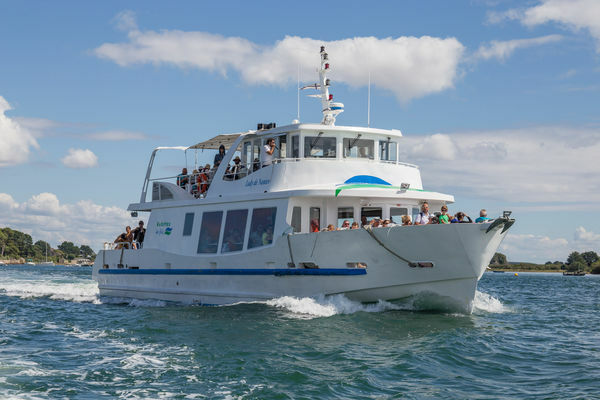 New 2019: Educational excursions for school children. 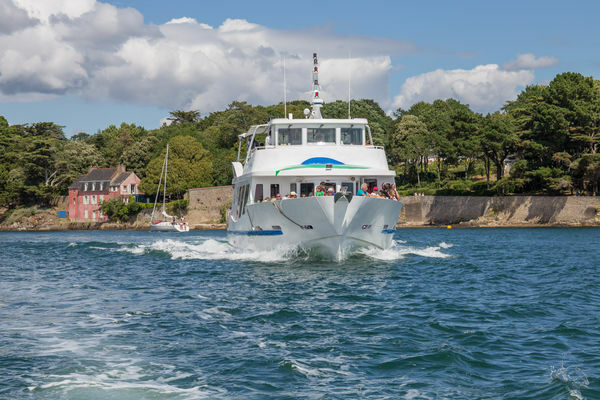 Gulf stars (from April to the end of October) In addition to the public service line Vannes> Arz, we offer many departures from Vannes and Port Navalo: • Guided cruises in the Gulf of Morbihan with stops at Ile aux Moines - Ile d'Arz. 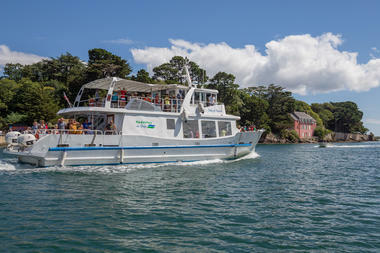 • Belle-Ile - Houat - Hoëdic.